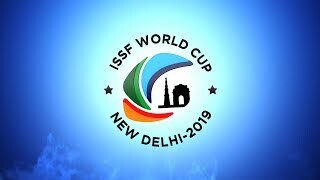 Another day at the ISSF Shotgun World Cup in Acapulco showed excellent shooting in the Men’s Trap event. 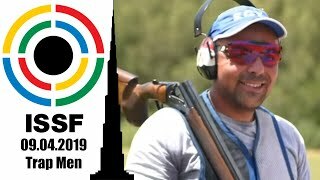 James Willett (AUS) continued without missing a single target, shooting a perfect 125 targets and equaling the World Record. Four athletes followed closely with 124 targets. 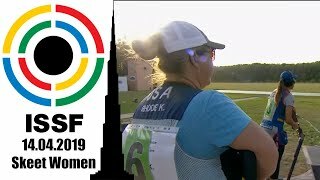 In an identical situation to yesterday’s Women’s trap event, six athletes had to battle it out in a shoot-off for the last position (6th) in the final and for the medals. In the men's final Willett continued his world record performance by not relinquishing the first place. 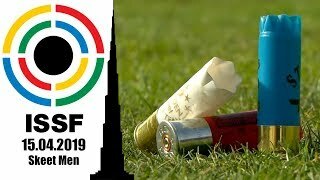 Through the remaining shots Willett continued to extend his lead for the gold medal while the remaining athletes battled for silver and bronze medals, with Ahmed Zaher (EGY) winning the silver and Haicheng Yu (CHN) the bronze. 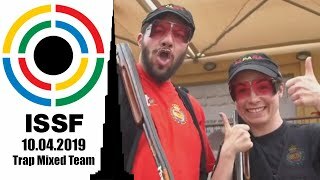 Both Zaher and Yu won Olympic quotas for Tokyo 2020.